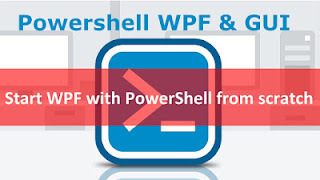 This topic describes the features of the XAML language and demonstrates how you can use XAML to write Windows Presentation Foundation (WPF) applications. 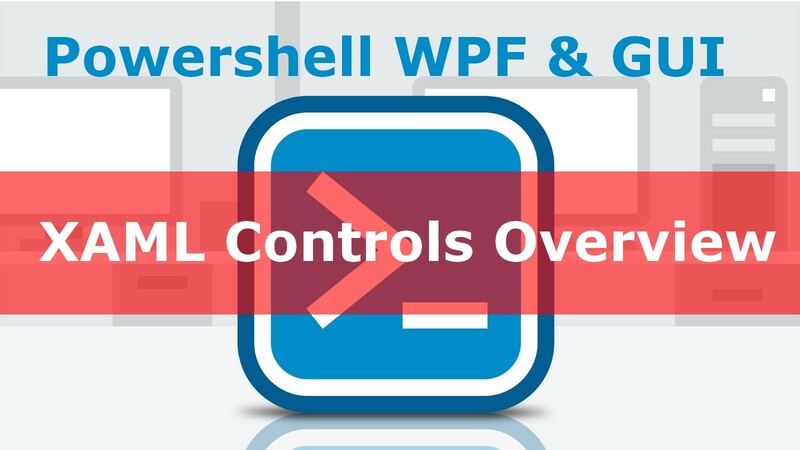 This topic specifically describes XAML as implemented by WPF. XAML itself is a larger language concept than WPF.